Bed bug Cleaning Services Experts, Call Eco-Pro NOW! 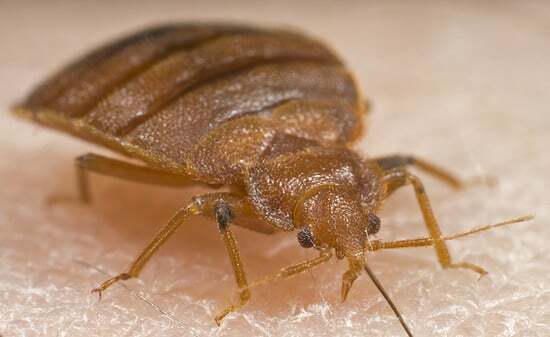 Bed bugs are one of the most annoying and persistent pests out there right now. These little parasitic blood sucking insects get into your mattresses, carpeting, upholstery and once they have a foothold you need a professional bed bug removal service like ECO-PRO to fix the situation pronto! If you live in the greater Ottawa area or Gatineau, we can help you ASAP. We are trained professionals with experience in bed bug extermination and cleanup services. Our goal is to rid your home of these unwanted pests before they cause more grief. The following video below outlines what bedbugs are, their habits and what to do when you detect them. If you have bed bugs, or suspect an infestation do not hesitate to call us immediately at 613-276-8667. One of our experienced staff members will help you right away.